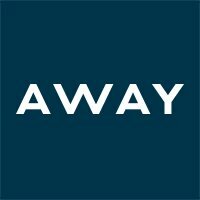 Away is seeking an experienced Senior Manager, Content to lead all influencer marketing initiatives at Away. This role oversees our end-to-end go to market strategy associated with influencer outreach & relationship building that is designed to drive awareness, conversion, & loyalty with our customers while staying true to the Away brand. An ideal candidate understands the power of influence & the channels that amplify it, embraces data to unlock creativity, is eager to use cultural trends to inform strategy, & enjoys partnering cross functionally to bring content to life. The role reports to the Brand Director & is based in our SoHo, New York Headquarters. Champion the importance of influencer marketing as a critical driver of global brand awareness & sales & as a creative engine. Drive brand affinity, awareness, & traffic through influencer partnerships & our in-house Ambassador program. Inform influencer content strategy across always on, brand campaign & international initiatives. Act as the key point of contact for all cross-functional teams so that they have influencer content to incorporate into their channel executions. Leverage data & insights to evaluate relationships & opportunities for growth. Manage & coach a team of 5+ people to ensure they feel supported as they execute on our content strategy. Push forward our key performance metric agenda, analyzing results against benchmarks & proposing recommendations to optimize our current strategies as we scale the business. 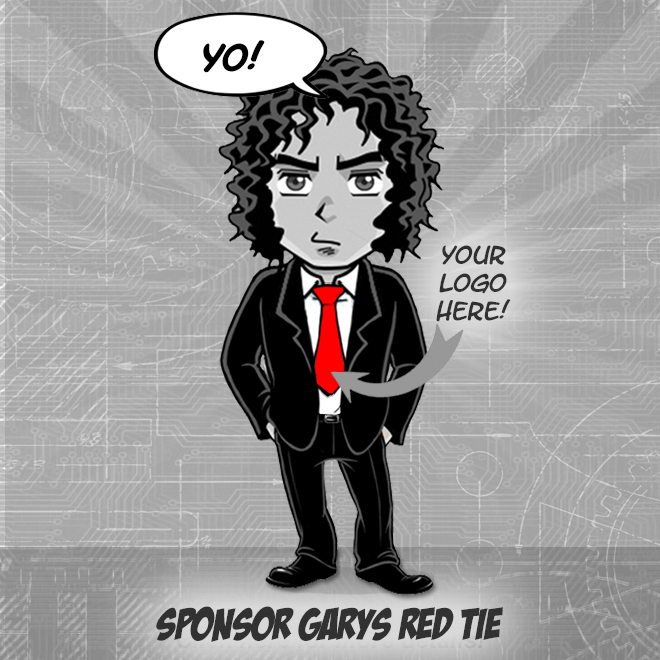 Stay on top of culturally-relevant brands to inform how we bring to life best in class influencer marketing. Have 5-8 years of relevant working experience; prior ownership of influencer marketing either on the brand or agency side preferred. Customer obsessedyou understand our customers & how to connect with them through the lens of an external source. Can identify the right mix of partners who drive scale & develop content that is brand elevating. Deep understanding of how content syncs up within the broader 360 marketing plan. Data-driven- Leverage data to draw conclusions & continuously optimize. A leader who has managed 5+ peoplesomeone who people want to learn from, work with, & are inspired by. Has a pulse on culture & interesting external content executions. Passionate about travel (but thats a given!). Were not just employees. Were people. We offer insurance coverage (health, vision, & dental), tax savings plans for retirement, dependent care, commuter benefits, reimbursements to incentivize you to work out, generous & inclusive parental leave, & a kitchen stocked with organic snacks & coffee.